30% off John Lennon Items! July 19, 2017 by Break-Thru in Wholesale Only | Comments Off on 30% off John Lennon Items! John Lennon through Zion Rootswear! 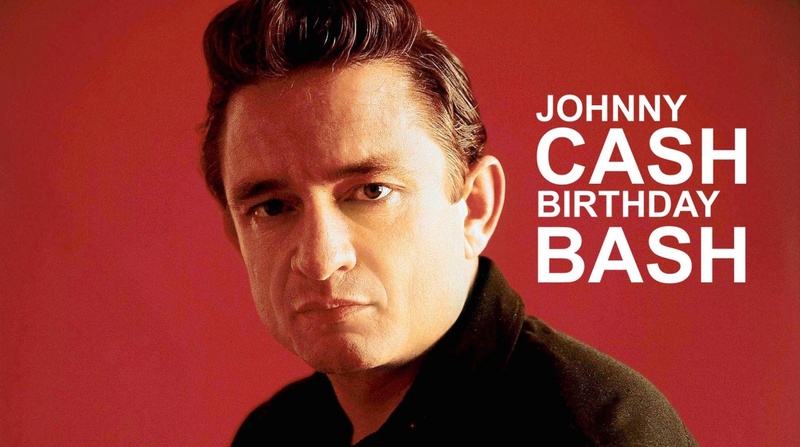 Help Celebrate the Man in Black’s Birthday! February 24, 2017 by Break-Thru in Wholesale Only | Comments Off on Help Celebrate the Man in Black’s Birthday! NOW THROUGH FRIDAY, MARCH 3RD, 2017!